We all remember her as the girl who didn’t go to Paris (The Hills fans will know that all too well) but lately, she’s been a fairly reliably stunning lady with an Instagram to match. Her wedding was absolutely beautiful, and very understated as celeb ones go. 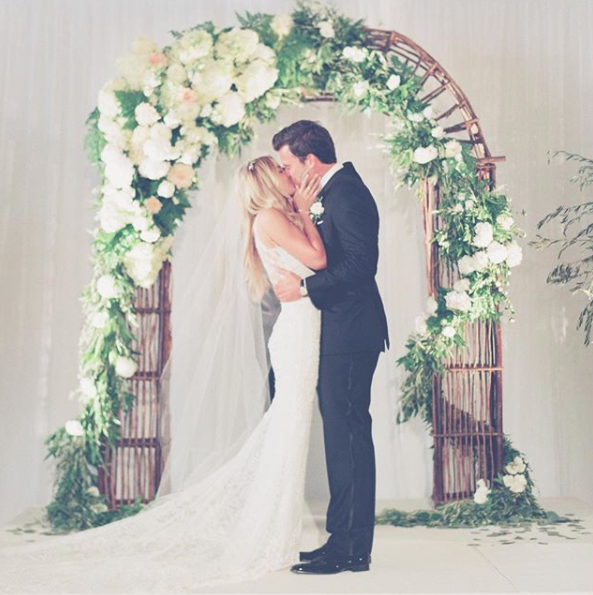 She’s a multiple Dancing With The Stars champion, a movie star, the sister of Derek Hough and by all accounts, blissfully happy in her new marriage to beau Brooks Laich. Her wedding was covered by People magazine in the US and was an absolute feast for the eyes. 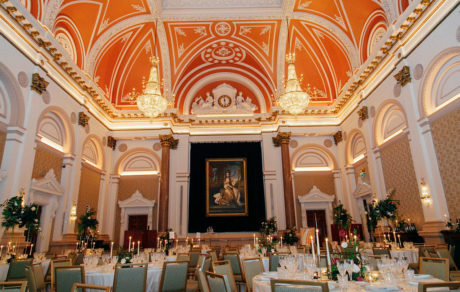 We could hardly talk weddings and not mention the semi-royal one that happened a few months back. 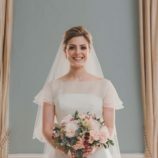 Pippa’s wedding was, let’s face it, more understated than her big sister’s one back in 2011, but she still stunned the adoring crowds with her dress, tiara and beautiful flowers. 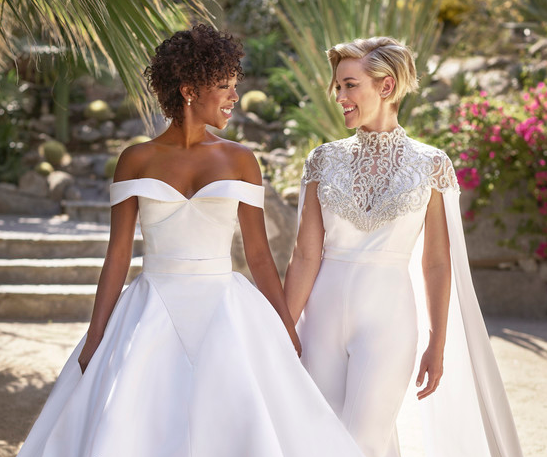 The Orange is the New Black star married her love Lauren Morelli in a gorgeous, sunshine-filled Palm Springs ceremony. The pair met on the set of OITNB, where Lauren is a writer and Samira is an actress. 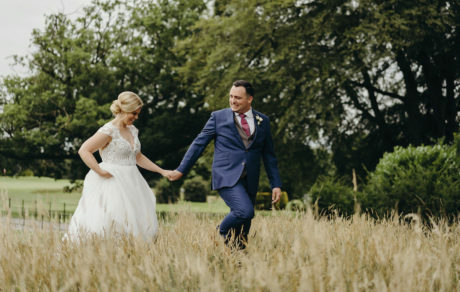 Whether your wedding dream is your local church and a hotel reception, or a beachside ceremony and a marquee on the sand, we can make the dream a reality. Just chat to us!